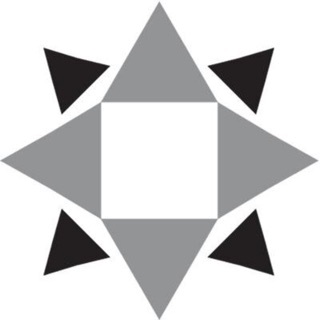 My Sober Life contains daily inspirational readings, a sober counter, and other valuable tools to help teens and young adults age 12 to 25 stay active and on track in their recovery from alcohol and other drugs. 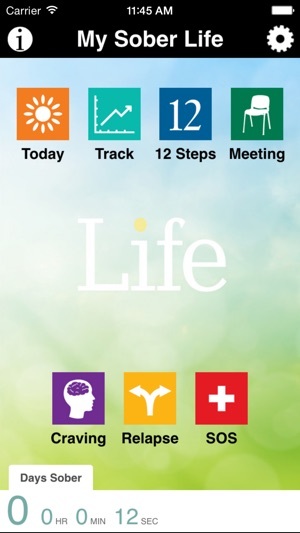 Created by Hazelden Publishing, My Sober Life also includes a handy list of the 12 Steps, a customizable home screen, an area to store photos to remind you of your recovery goals, and more. No in-app purchase required. 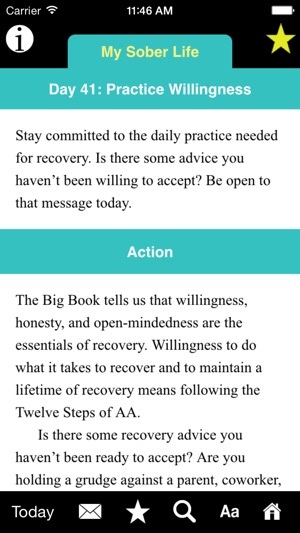 Each day, open the app to read a new inspirational message to support your recovery. Save your favorites so that you can return to them later or share them with friends by text or email. Chose a time of day to receive a notification to read the daily message. Enter your sober birthday so you can view your sober stats anytime you open the app. 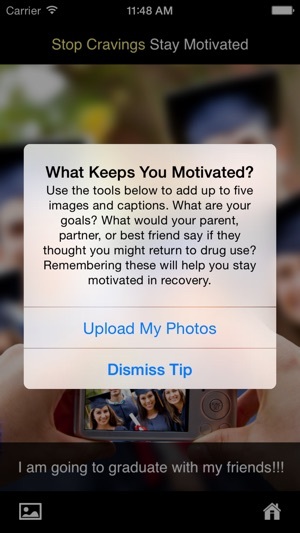 Combat cravings and stay focused on your goals by uploading and storing up to five images of friends, family members, passions, and aspirations with small captions that you can view anytime to remind you of what keeps you motivated in your recovery. Track your biggest obstacles to recovery such as stress, anger, and anxiety. Also track the ways you stay strong in recovery, such as meditation, honesty, and exercise. 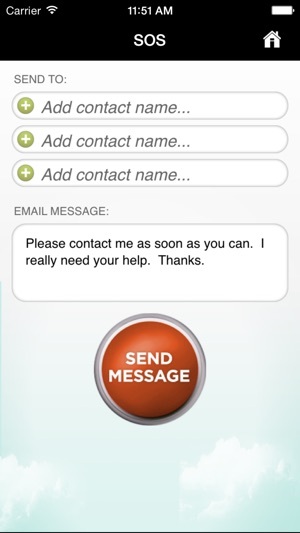 Designate key supporters like your sponsor to be alerted with the touch of an SOS button when you need help. Learn about preventing relapse and create your own personalized relapse prevention and response plans that you can access anytime. Quickly access a list of the Twelve Steps. Click on each Step for more information on how to work that Step and understand when you are ready to move to the next Step. The daily readings are so inspirational, and I continue to use them as a part of my morning meditation. Especially on busy days, it's so convenient to have them on my phone when I'm out and about. The sobriety counter was also extremely beneficial to me in early recovery! Would definitely recommend!